we are the leading restaurant consultants in Pan India. How to Generate additional revenue to your running restaurant? As our economy continues to struggle, restaurant and food service owners and operators must come up with more ways to bring in additional income. Instead of discounting your products or cutting back on labour/staff, it’s time to get creative and use all facets of your operation to generate more money. There are several ways in which a restaurant or food service operation can create additional revenue streams. People’s eating habits are slowly moving from the traditional three square meals a day to six snacks a day. 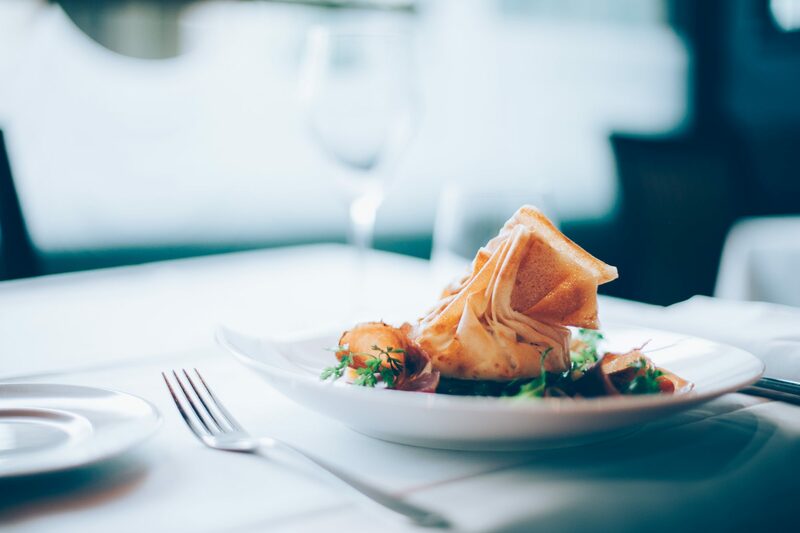 Your restaurant or food service operation can benefit from this shift of the traditional meal by offering a wider range of meals like all-morning breakfast, afternoon snacks or late-night menus, as well as brunch on the weekends. However, you will need a marketing plan to alert your regular customers, as well as new customers about your new hours and menus. Work with a food manufacturer and grocery retailer to get your signature products on supermarket shelves. This will not only create a new revenue stream, but will also help boost your brand awareness. Whether you bottle up a secret sauce or sell frozen meals, any kind of outside presence will help increase your sales. Most restaurants probably already offer catering, but you can take your catering business to a whole new level with a custom catering platform online that allows customers to order all their food for their event in just a few clicks of the mouse. Be sure to include set or boxed meals for corporate breakfast and lunches, as well as platters for entertaining and parties. Instead of expanding your restaurant to another location, why not get a food truck instead? A food truck can help market your brand and restaurant, and the cost is minimal compared to investing in a new location. You can also use the food truck to test the demand for your products in different neighbor hoods before you sign a lease. In a recent survey, around 60 per cent of consumers said that they purchased take-out food at least once a week. In today’s fast-paced society, it’s not surprising that sales of take-out meals will continue to grow each year. Consider ramping up your take-out business by giving out take-out menus, creating a take-out counter with a refrigerated unit for selling beverages inside your restaurant and having parking spots reserved for take-out customers. Design special boxed meals or value meals for your take-out operation, and promote more family dining options. JFC FOOD CONSULTING LLP Offers complete Hospitality solutions at one Roof. Start up Restaurant Consultants in India.. Restaurant Consultants For Startups in India.